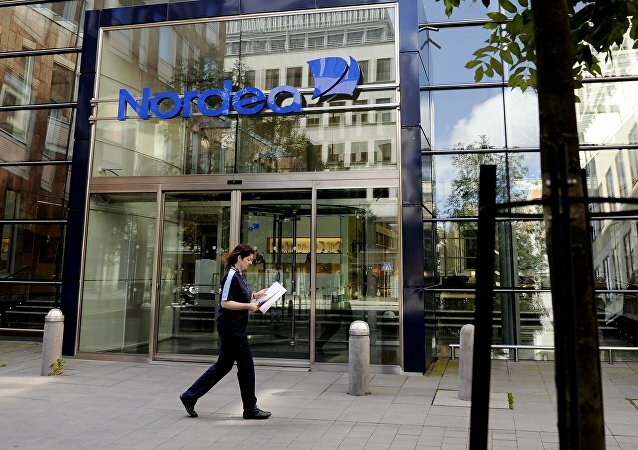 Scandinavian banking giant Nordea had previously vehemently rejected the idea of imposing such a ban, only to adopt one afterwards. 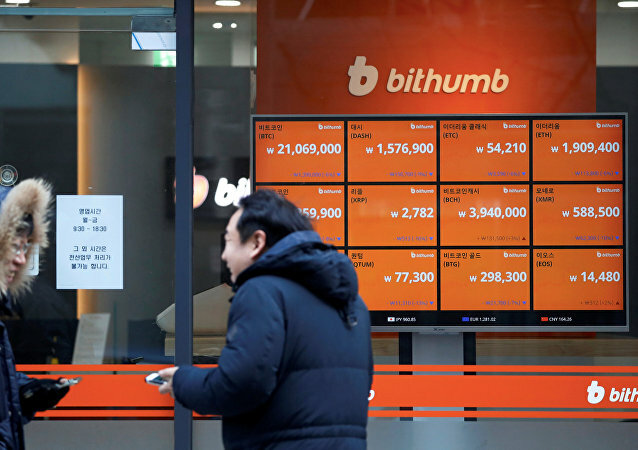 Seoul moved to impose new regulations on cryptocurrency trading, mandating that the process should be more transparent, effectively stripping the entities involved of their anonymity. 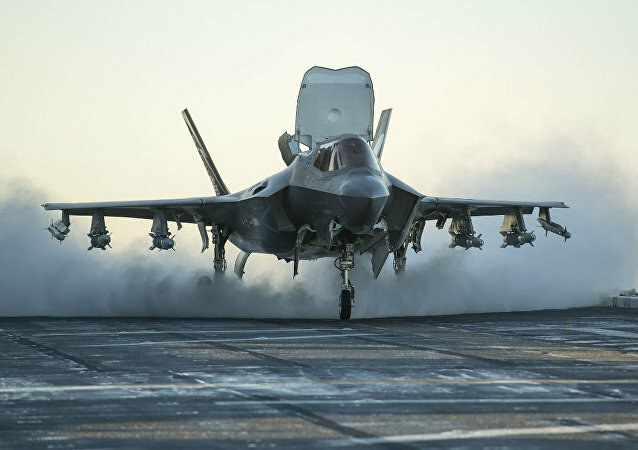 The US Department of State signed off a possible deal last Thursday to sell 34 fifth-generation F-35 Joint Strike Fighter aircraft to Belgium, according to an announcement.